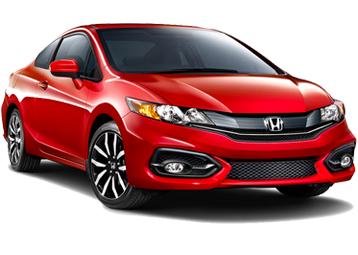 Drive away in one of our top selling Honda models today. The compact crossover by which all are measured. Maybe that’s why Motor Trend awarded it SUV of the Year. You deserve the best. 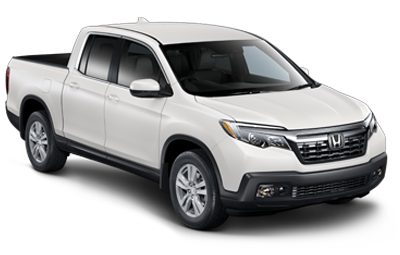 That’s why you need the Ridgeline; the 2017 North American Truck of the Year. When it comes to Hondas, driving is believing. But before you head down to our store, you’ll want to catch up on our video segments on the newest Honda cars, crossover SUVs, trucks, and minivans along with all their features. Think of these clips as the previews before the main attraction. 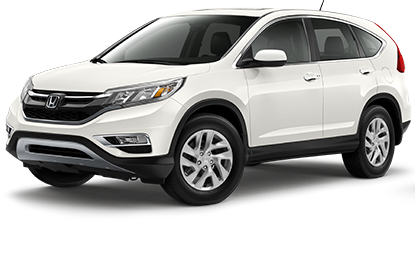 If you’re familiar with the experience of owning a Honda car, truck, SUV, or minivan, you’ll have a good idea what it’s like to shop at Penticton Honda. Nestled at the south end of Okanagan Lake in sunny Penticton, BC, our sales department is primarily concerned with helping you find the perfect new or used vehicle for your family’s needs and budget. Drive up and enjoy the ride! Not every day do you get to take home the Civic, Fit, Accord, CR-V, or HR-V of your dreams. Of course, we couldn’t display the big H without having a rock-solid Service and Parts Department to back up our cars. At Penticton Honda a quick commute from Vernon, Summerland, Osoyoos, and Salmon Arm, we give you the choice of scheduling your next oil change or tire rotation online in seconds. And the same is true for genuine OEM Honda parts and accessories. Order what you need, and it’ll be ready for you in just a few days at the latest.